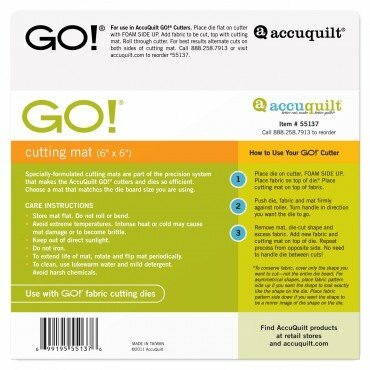 Home Page > Accuquilt GO! > Accessories > GO! Cutting Mats > GO! Cutting Mat 6" x 6"